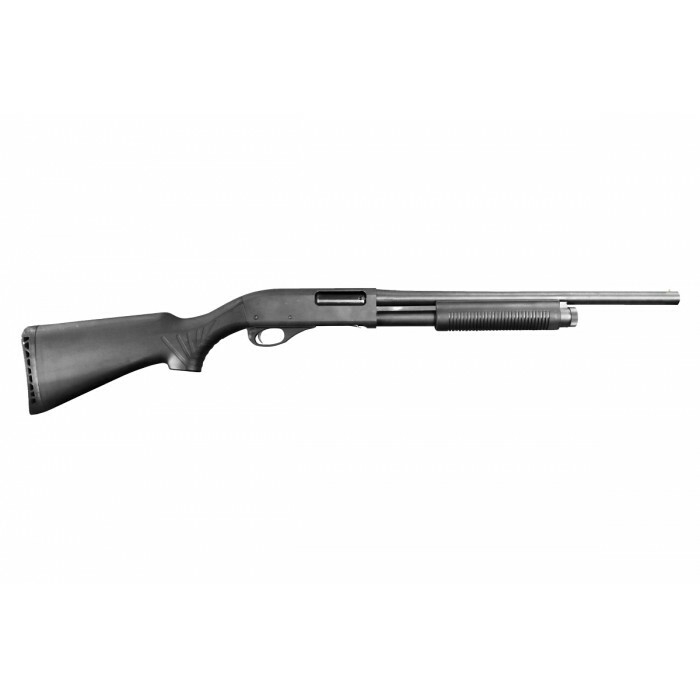 The brand new Dominator DM870 gas shotgun is a whole new system that offers the most realistic operation in full steel construction, and takes most counterpart real steel accessories. 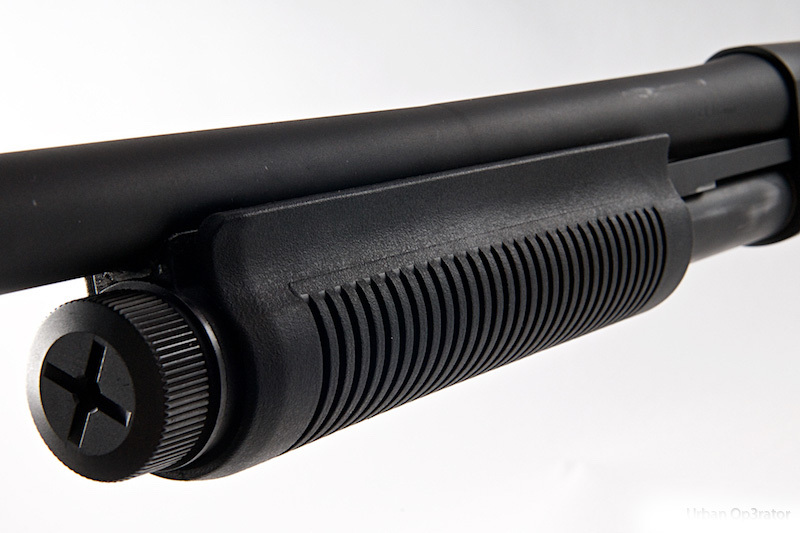 Internally it is a proprietary system that has a realistic takedown, a solid remarkable 'cluk-chunk' sound for pump action and offers a decent fps with the 6.05mm precision inner barrel. 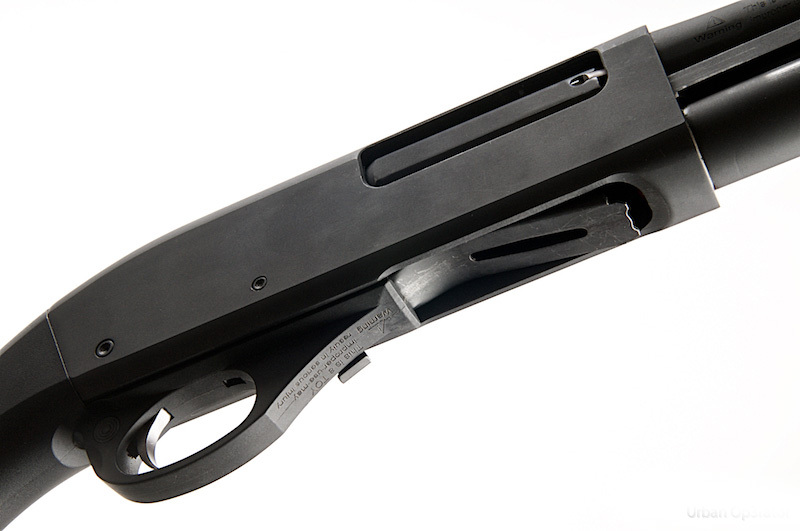 What is truly unique about the Dominator DM870 shotgun is that it accepts most real steel 870 external parts, such as the stock and the pump handle , which one could choose from pistol grips, collapsible stock, folding stocks, flashlight handguard, railed handguard and magazine tube sling plates. 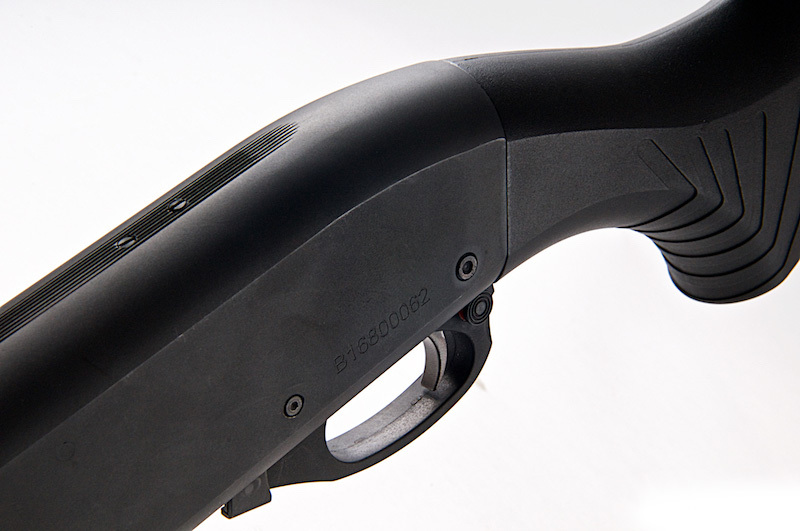 Internally the gun has a smooth bore 6.05mm inner barrel for increased power, and takes both green gas and co2 shells (two types of shells available separately) to accommodate whichever power source that is more readily available at one's country , delivering a whooping 300 fps per round. Despite not having hop-up, the 300 fps per round out of the box more or less compensates for it. Each shell holds 3 BBs and the magazine tube holds 4 shells and 1 in the breach. 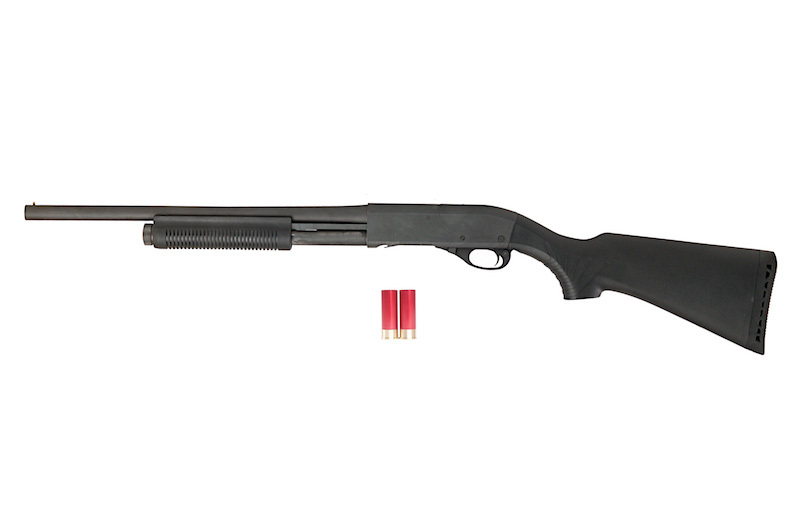 Operation wise, it is as close to the real one as possible, one could use every technique used on the real one onto the DM870, such as breach load and switching ammo type (through the action lock bar button). 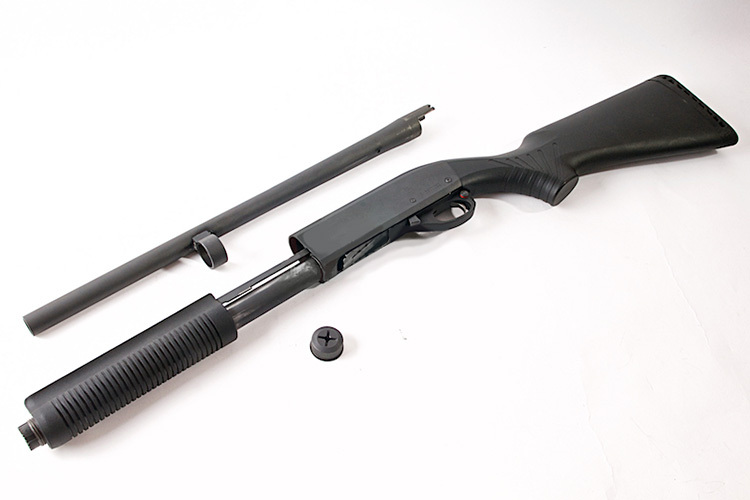 Field strip of the gun is exactly like the real one, one first unscrew the crown for the magazine tube, then removing the barrel from the front, then the pump handle assembly and the bolt comes right off.